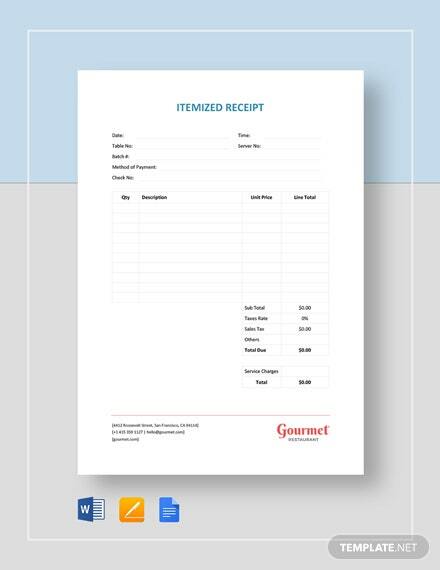 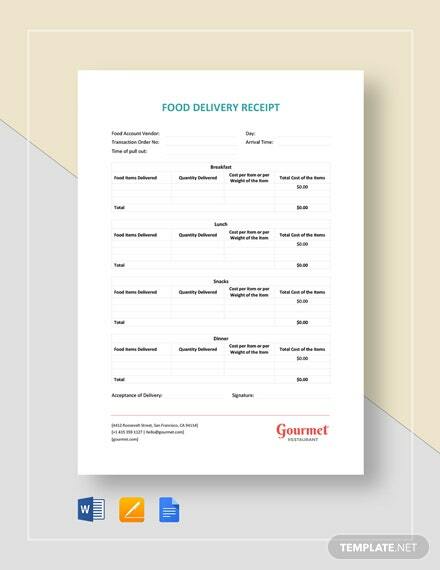 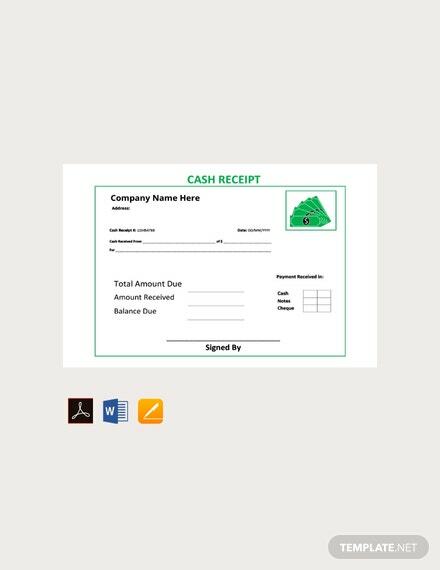 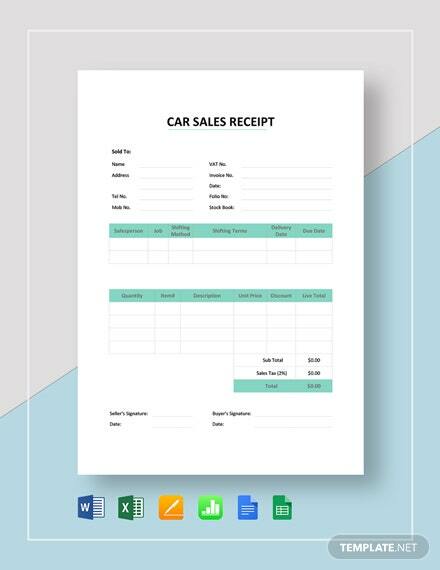 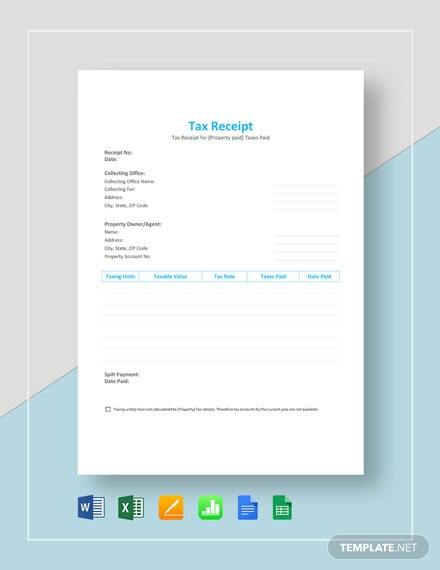 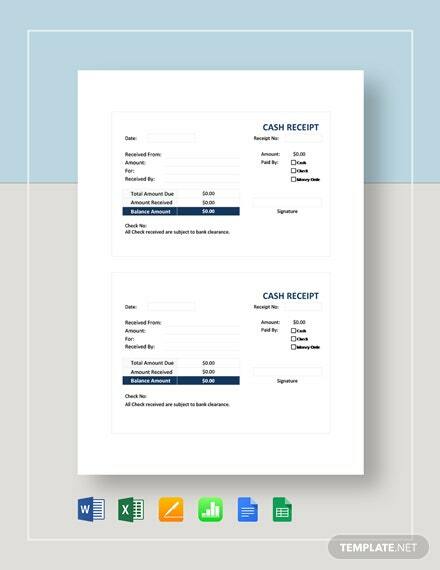 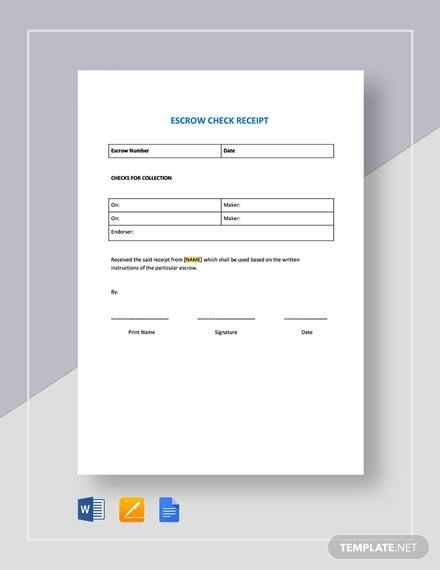 A professionally designed cash receipt template you can download for free. 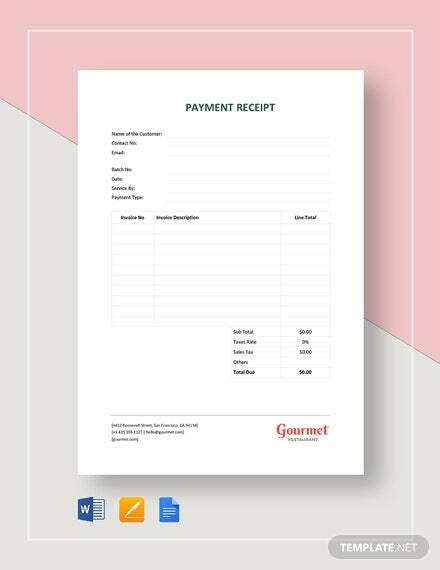 Perfect for companies or other business establishment. 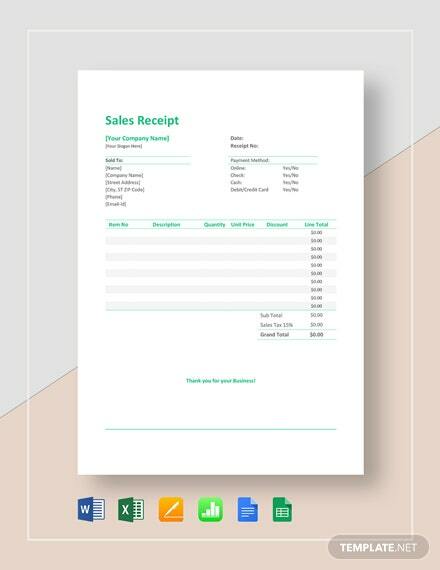 This printable template is well layered and fully customizable +More in MS Word.